Barley starts in the field, and it is a long, slow path to becoming beer. Our beer begins with ingredients purchased directly from local farmers: barley from Eclipse Farm (Goble, Oregon) and hops from Crosby Hop Farms (Woodburn, Oregon). Your beer dollar stays local. 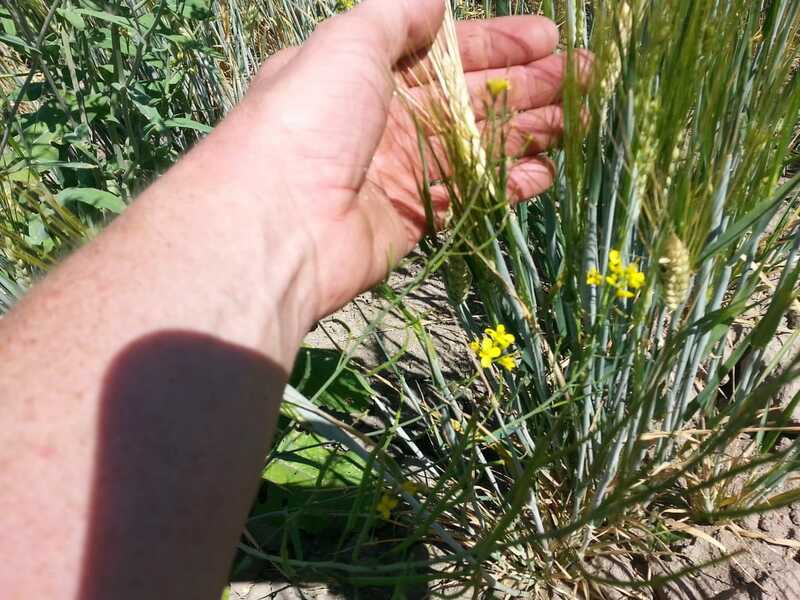 You cannot make beer from raw barley. 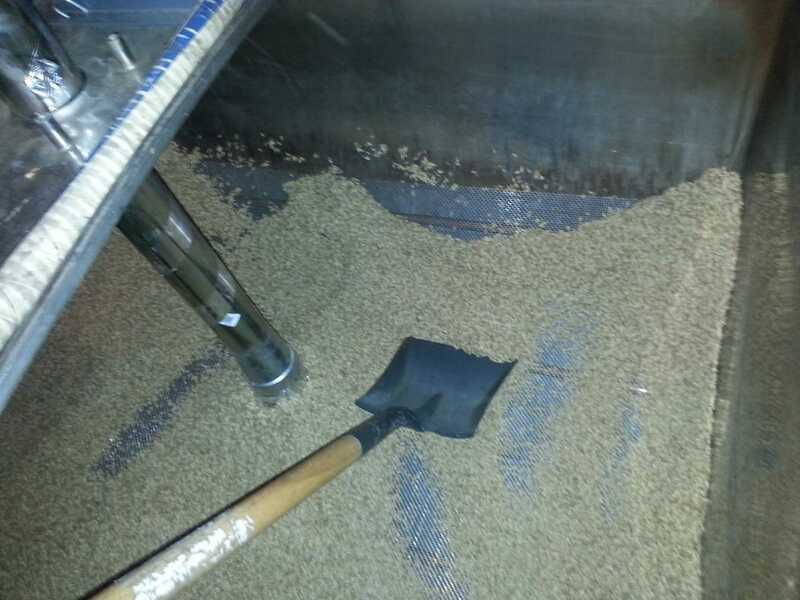 We malt our own grain in-house: an age old practice revived on a craft scale. Soaking, germinating, drying, curing, and cleaning; it is a lot of work, but it is the only way to use grain from local farms. We bottle the finished beer into reusable containers: bottles and kegs. We self distribute our beer directly to local stores, restaurants, bars, and sometimes customers' homes. Bottles are returnable and reusable.